Or Receivers From A Licensed Dealer Or Gun Shop. In honor of America’s premier shooting academy. The only 1911 pistol that honors the Great State of Alaska. Baer’s patented Heavyweight Monolith frame adds 2.8” of weight and reduces muzzle flip and felt recoil. 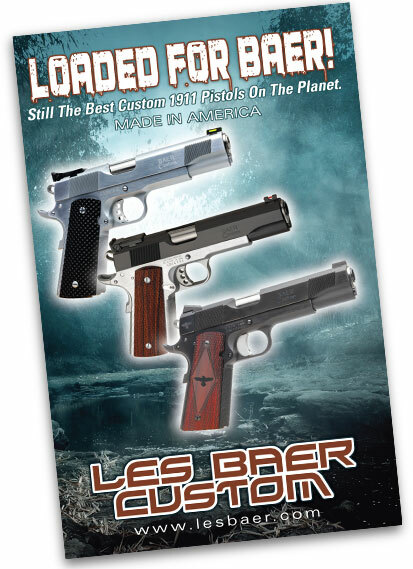 Superb compact 1911 carry gun with the increased capacity of 9mm chambering. As at home in the field as it is at the range.